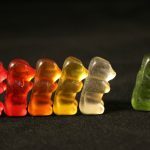 As a child, I used to love playing with gummy bears. In particular, I used to lick the back side of them and stick them on smooth surfaces to see how long they would stay up. It was a gummy mosaic! The other great thing about gummies is picking out the shapes and colors you like the most. For me, it was strawberry (though I doubt there was any strawberry in them) or “red” flavor. No doubt, kids love gummy products so let’s make some Paleo gummies. 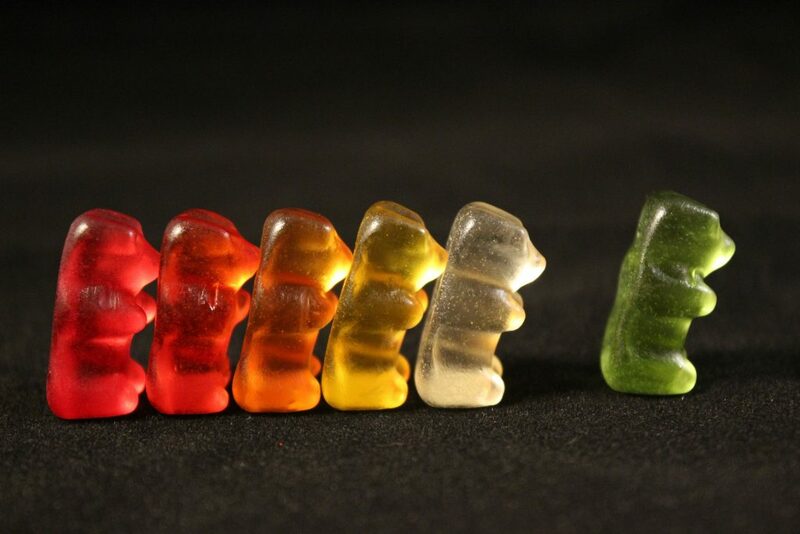 Why do we need Paleo gummies? Similar to our recipe on Paleo lollipops or Paleo popsicles, all gummy candies found in grocery and convenience stores are a toxic mess. 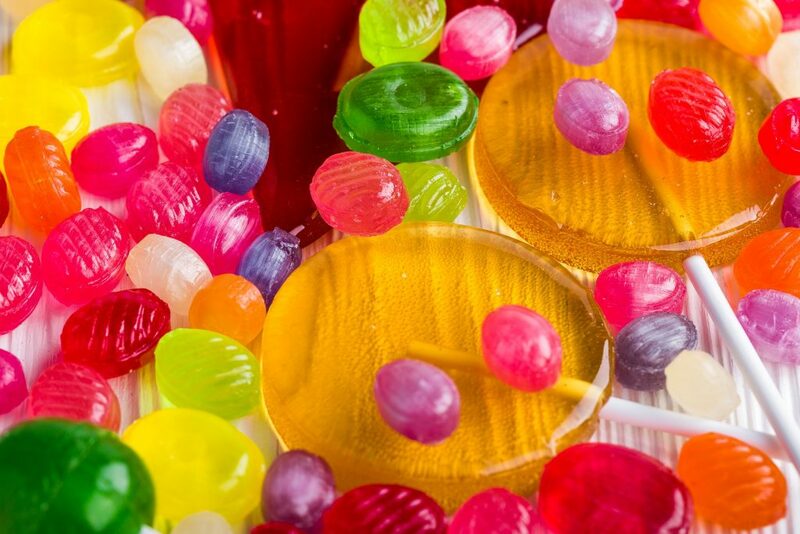 Typical gummies consist of three different type of sugars (mostly corn-based ones like high fructose corn syrup, dextrose, maltodextrin, and alike), food dyes, vegetable oil, and preservatives. There is nothing natural in them, and certainly no fruit. It’s just sugar with toxic crap. Go to EWG to learn more about toxins. Let’s quickly review some of the problems with these ingredients. Sugar is linked to every major disease in the world, specifically cancer and cardiovascular problems not to mention diabetes and obesity. So what is so different about these Paleo gummies? The main difference is that these Paleo gummies don’t contain any of the aforementioned ingredients. No food dyes, preservatives, corn sugars, or vegetable oils. But perhaps the best thing about these Paleo gummies is that they actually contain fruit! 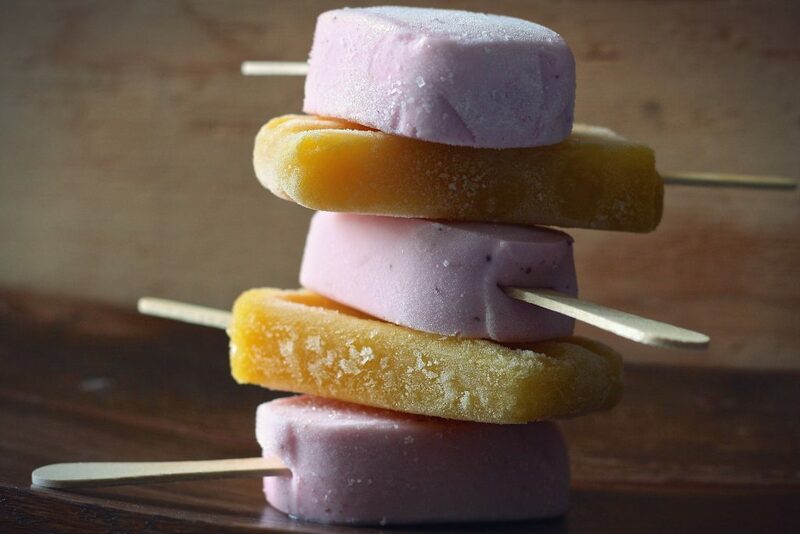 Yes, similar to our Naturopathic Earth popsicles and lollipops, these contain fruit. Now given that these are gummies, it is difficult to extract much of the pulp and fiber of the fruit, but at least the pure micronutrients of the fruit, such as the vitamin, minerals, enzymes, and alike, will be in these Paleo gummies. Eat one after the other! Aside from that we add natural gelatin to “gummy” them up. Also we must add some sort of sweetener. Like other recipes on the site that need a sweetener, we typically opt for Manuka honey since it is the most nutrient-dense sweetener. Check out our Review of non-Sugar Sweeteners. Now while these Paleo gummies are certainly more healthy than the conventional ones, it doesn’t necessarily mean you should eat them all day. There is still a decent amount of sugar in these Paleo Gummies so enjoy them but eat them sparingly. Click Here to see Paleo Popsicle recipe with real fruit. Click on the pictures below to buy these ingredients for this Paleo recipe on Amazon. Place strawberries, water, chia seeds, and lemon juice in a blender. Blend for a minute. Use a colander or strainer. Pour blender contents over the colander a few times to make sure the content is mostly juice with no pulp. Place honey and salt on a pan and heat on a low level. Slowly whisk in gelatin. Take off a heat once mixed in thoroughly for a minute (or until foam disappears). Pour into a silicon mold or greased baking dish. Place in fridge for 2 hours or until firm. Remove from mold or cut into smaller pieces of any design you like. Good for up to 10-14 days.